Cancun was designed to be an all-inclusive paradise, but nature gave it a head start with fantastic beaches, astonishingly blue water and perfect tropical weather. Whether you’re looking for an exquisite beach for your luxury wedding or a spicy celebration bursting with entertainment, Cancun has something to offer for every type of wedding couple. Convenient to travel from origins throughout the US, Cancun was designed with the needs of a tourist in mind, which makes designing your dream wedding experience a snap. Looking to add a little Mexican flair to your wedding? 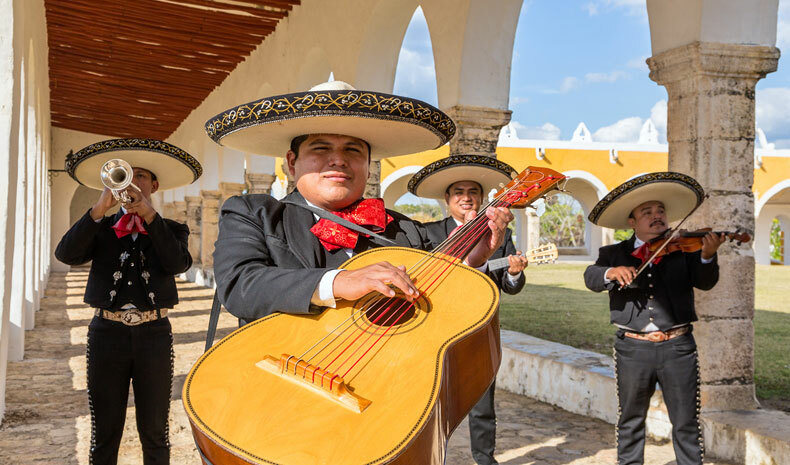 We love including a traditional Mariachi trio during the destination wedding cocktail hour – beautiful and soulful music that soundtracks your merriment and provides your guests with a meaningful memory of your special day. You probably chose a destination wedding to take advantage of the gorgeous ocean views. So why not host your reception on the ocean? 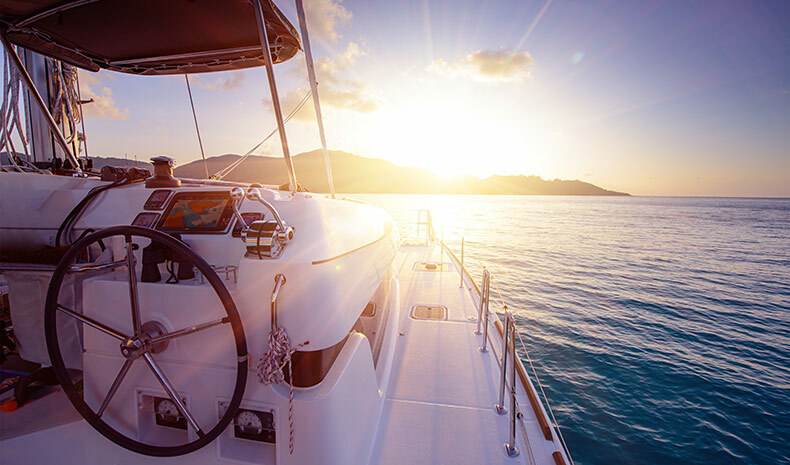 A sunset catamaran is an incredibly unique reception location to serve dinner with waves lapping at the boat and enjoy the colors of a stunning Caribbean sunset.